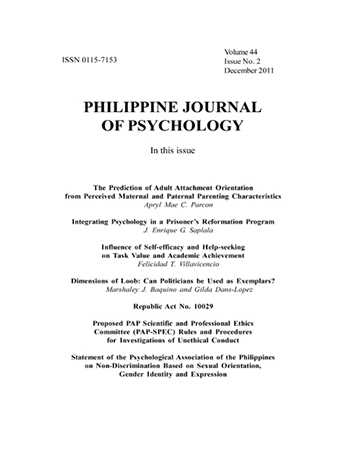 The Philippine Journal of Psychology(PJP) is an international refereed journal published biannually by the Psychological Association of the Philippines. It is the flagship journal of psychology in the Philippines, and its principal aim is to promote psychological studies in the Philippines and psychological studies of the Filipino people. 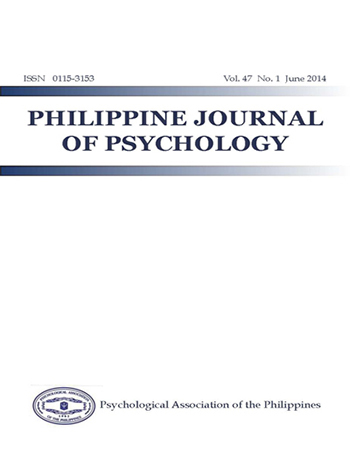 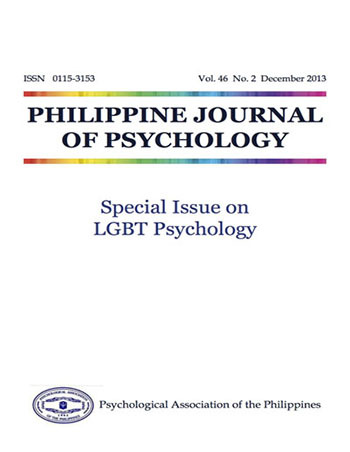 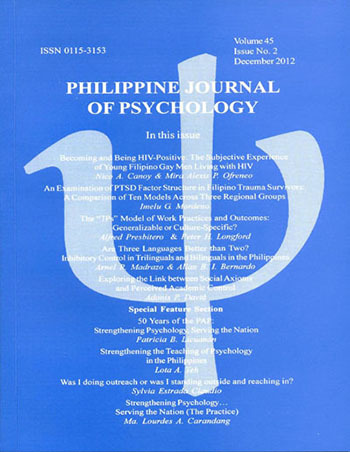 The PJP publishes articles representing scholarly works of Philippine psychologists, articles on psychological studies conducted with Filipino participants and/or conducted in Philippine society, cross-cultural studies including a Philippine sample, and articles of general interest to psychologists studying and working with Filipino people.